Most people have a false notion that the only PPC networks available are AdWords and Bing. There are very many other networks that you may not have been exposed to. We will give you a list of the best PPC networks in 2018. Many companies have started their own platforms thanks to the success of the PPC model. The less popular networks have many cheap keywords available for marketers to purchase. These keywords are each specialized in a certain niche from mobile ads to content marketing. This network is not well known but it contains a lot of cheap clicks that makes it a great alternative to Adsense. In the event that you have been locked out of Adsense, you have the option of joining Bidvertiser. This network displays its ads on 3rd party websites that have signed up under their revenue share scheme. The publishers are given a cut of the CTC for allowing the ads to be displayed on their websites. 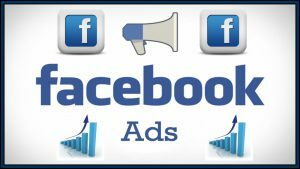 This platform is great for smaller advertisers as they don’t have to pay too much money to display their ads. This is beneficial to advertisers but publishers usually get less than impressive payouts. Another disadvantage may be that cheaper PPC may lead to cheaper payouts for an advertiser which is not an ideal case. This is the choice retargeting network for many online advertisers. This network utilizes power from popular sites such as Facebook, Instagram, Twitter, and Google. It’s a network that helps turn visitors into buyers. Retargeting helps to bring back visitors who have already visited your website before. These ads are usually run as they browse other websites thus grabbing their attention and bringing them back. 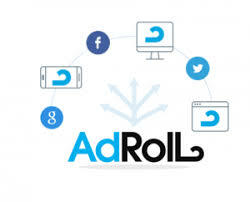 AdRoll has a massive ad exchange that enables them to run your ads on thousands of different websites and constantly reminds visitors of your website. It has the ability to reach almost 100%of past visitors thus making it stand out from all other PPC networks. This is an excellent alternative to Google AdWords. Bing is very similar to Google and it is very popular with internet users. Bing Ads is responsible for all the ads that run on Yahoo and Bing search engines. Bing has the 2nd largest network behind Google which is an important factor when it comes to PPC campaigns. It may not be as cheap as some networks but the traffic that you will generate will be worth every dime. Thanks to the continuous growth of PPC, many networks are creating their own PPC platforms with interesting and unique twists. RevConnect is a platform that focuses on a type of PPC called content advertising. They work by displaying relevant content ads on partner websites. This helps to greatly increase click-through rates as well as conversion rates. All you have to do as an advertiser is bid for a particular keyword and your content will be displayed underneath the content on other sites. These types of PPC ads have been around for quite a while now. This network allows its users to use quite a number of unique targeting points that are not available on all other platforms. Here the advertiser can target the interests and like of an individual instead of focusing on specific keywords. The ads on Facebook Ads are extremely hard to block which is an added advantage to the advertiser. The sponsored ads are seamlessly merged with the user’s newsfeed which makes it very difficult for him/her to block them. 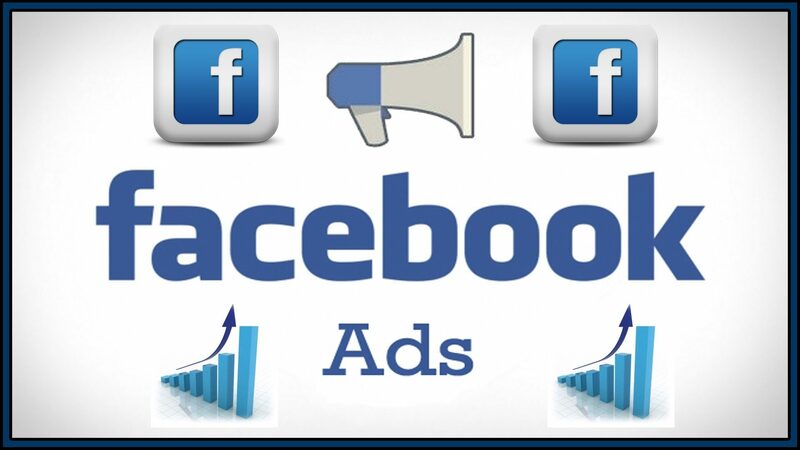 Facebook has recently been able to include Instagram to the network thus allowing advertisers the chance to advertise on Instagram using the same PPC network. This increases your reach and also allows you to reach other users who are not using Facebook. This is technically not a PPC network but it is one of the biggest display ad networks on the market. BuySellAds have a number of different sites for the user to choose from and they have the perfect site to work for each individual advertiser. All you have to do as an advertiser is browse their vast website database and choose a site that fits your niche then you will be allowed to choose a range of different price models and ad sizes from CPM to monthly costs. This is a great alternative if you want to venture out of PPC advertising. This is a great choice for a lesser-known PPC network. They have over 300 million users which are quite an impressive number and they allow advertisers to target premium sites both nationally and locally. This network has a wide range of ads types which includes both in and out of content ads. Many direct response advertisers, brands, and agencies depend on AdBlade for their traffic and they are also quite affordable. Since this network specializes in content advertising, they are able to attract a specific user type that enjoys reading. This is the best platform for brands that have blogs that rely on promoting original content as it increases their exposure. This is the best platform to use if you are looking to improve your paid search results and increase profits. They offer a wide range of services which include contextual advertising, social and video. As an advertiser, you can get quality leads without having to pay the accompanying cash. Advertise.com has been around for a long time and thus has been able to create a great reputation for themselves which lets users know that they can trust them. Since this is a less popular platform there is a lot less competition which means lower costs. This is a great contextual PPC network that specializes in banner advertising and contextual ads. This network boasts of over 150,000 premium publishers and serves a total of over 3 billion impressions per month. The large network that Clicksor has is suitable for every type of advertiser. There are some big companies that are taking advantage of the excellent services that Clicksor such as bet365 and eToro. It has covered over 196 different countries thus giving advertisers a whole new world of opportunity. As you have clearly seen, there are so many PPC networks out there that advertisers can take advantage of. It is a great idea for smaller advertisers to use the lesser-known PPC networks as they have less competition and they charge less. This will ensure that you profit a lot more from a smaller advertising budget. You can create your PPC campaigns using SEO tools from Lander which is the leading SEO tool provider on the market. The best PPC networks are not necessarily the most expensive ones. The aim of any advertiser should be to get quality traffic for their brand and this does not necessarily require one to spend a lot of money. Finding the best keyword is what is important and knowing what your target audience wants. There are those who will prefer reading the content on advertisements while there are users who are visual and would appreciate words less. There is no need for you to lose valuable traffic just because you did not know the right platform for your PPC campaign.